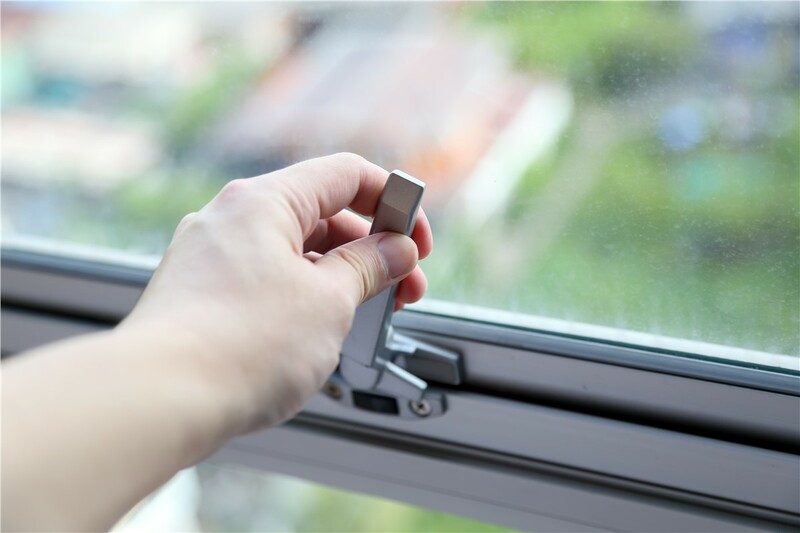 Enjoy fresh air, even during inclement weather, with our awning windows. 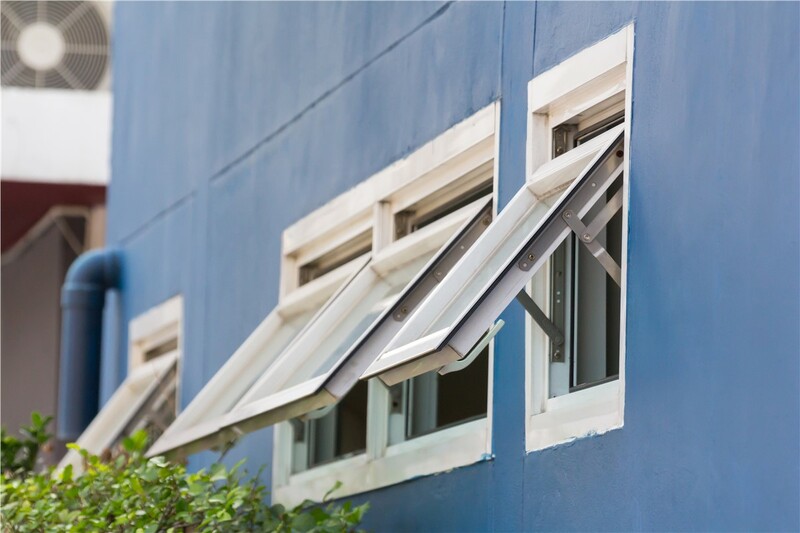 If you love leaving your windows open to allow fresh air and a beautiful breeze into your home, then it’s time to consider installing awning windows. 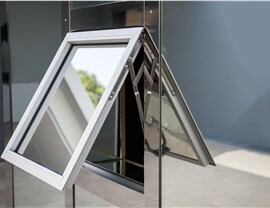 Get A Pro is the premier provider of awning windows and our products and services are truly unparalleled. 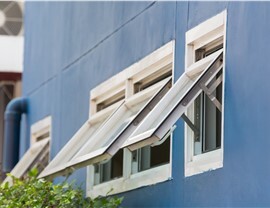 An awning window installation is a great way to update your home’s style and create a unique look while also saving money on energy bills. 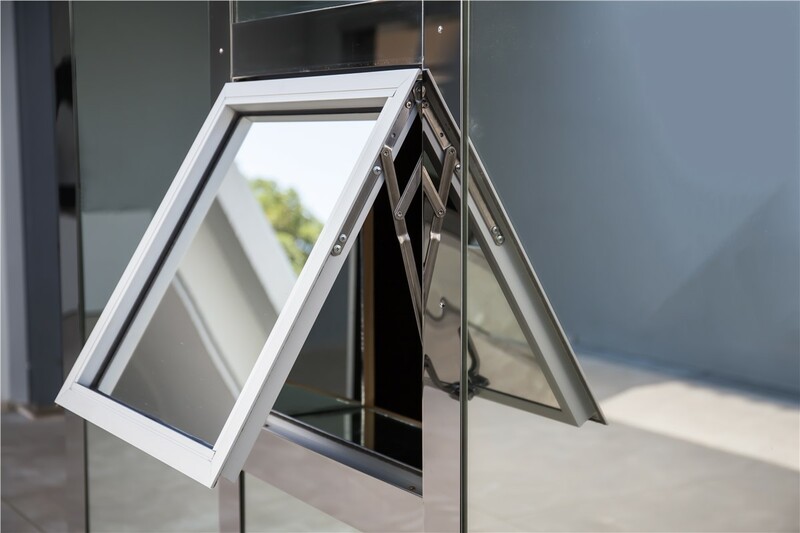 With the variety of colors, sizes and finishes that we offer, our experts can help you create a completely customized awning window look that ensures a perfect and seamless fit with the rest of your home. 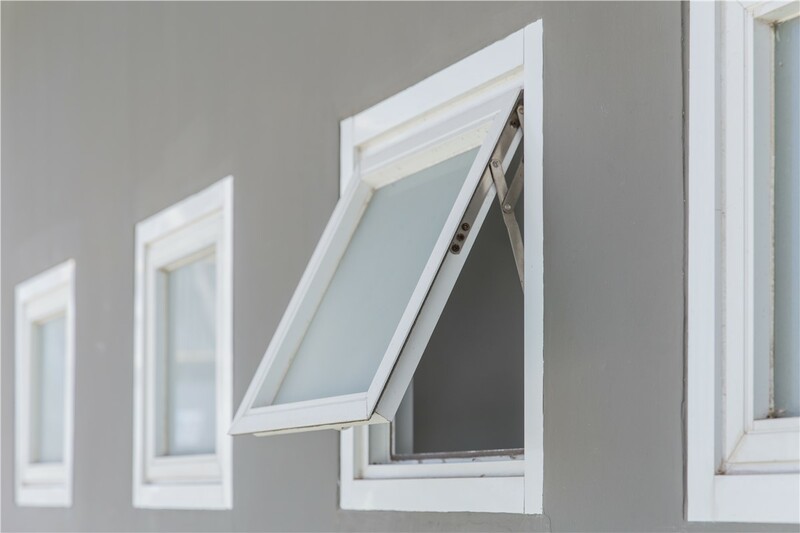 When you want windows that are as functional as they are beautiful, modern awning windows from Get A Pro are the ideal choice! Decreased Energy Bills - We offer a range of energy efficient options and an airtight fit to help you save money on your heating and cooling bills. 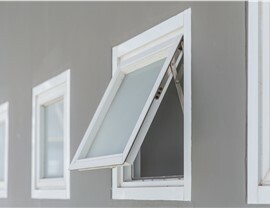 Enhanced Beauty - Awning windows are a unique way to add style and functionality to your home, and they work with a variety of architectural styles. Low Maintenance - Our Repel Technology makes cleaning your windows a quick and easy task. At Get A Pro the satisfaction of our customers is our top priority, which is part of why we have earned and maintained an A+ rating with the Better Business Bureau. We want you to be as confident in our products and services as we are, which is why we offer an all-inclusive, transferable lifetime warranty on both our products and workmanship. 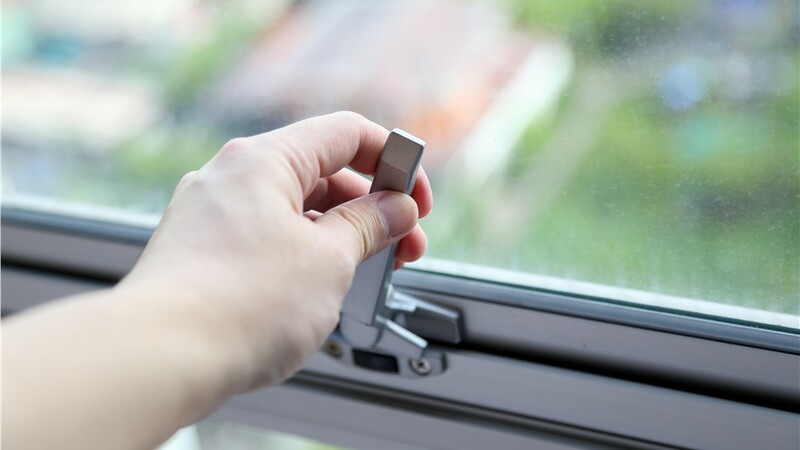 Ready for a premier window installation? Contact the experts at Get A Pro today! Serving Iowa, Illinois, and Wisconsin - call to discuss your requirements with one of our friendly and knowledgeable representatives today or fill out our convenient online form to receive your free quote!